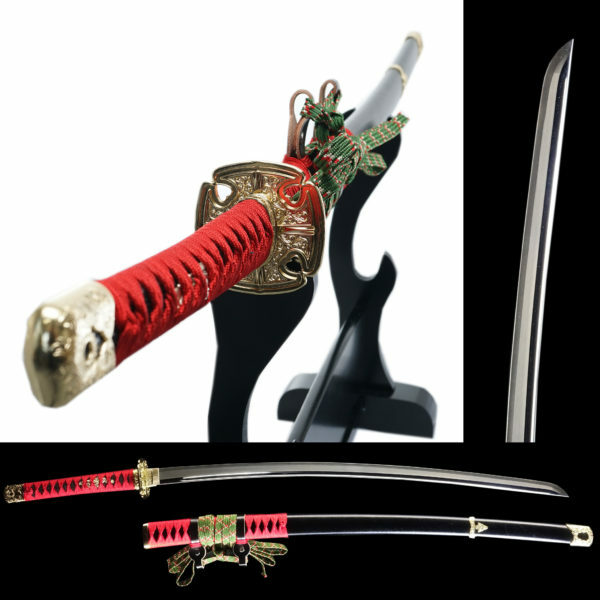 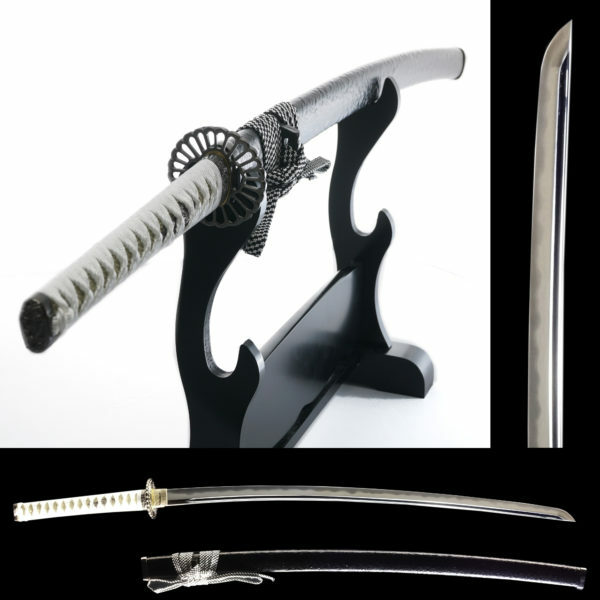 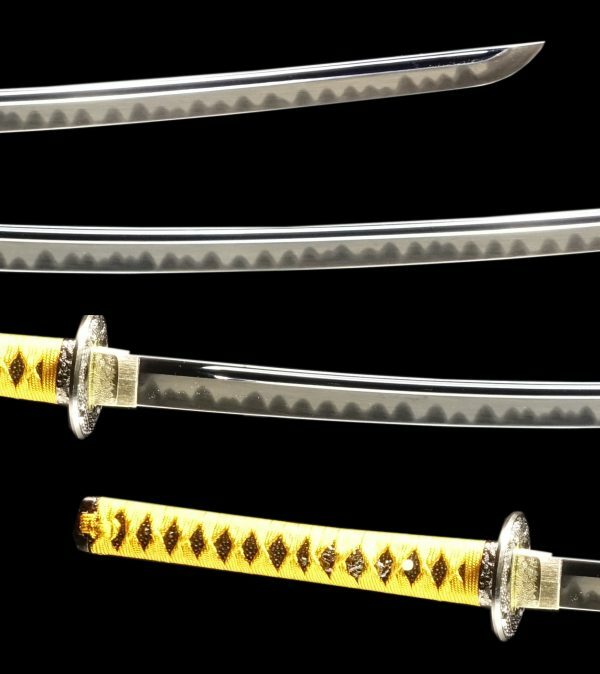 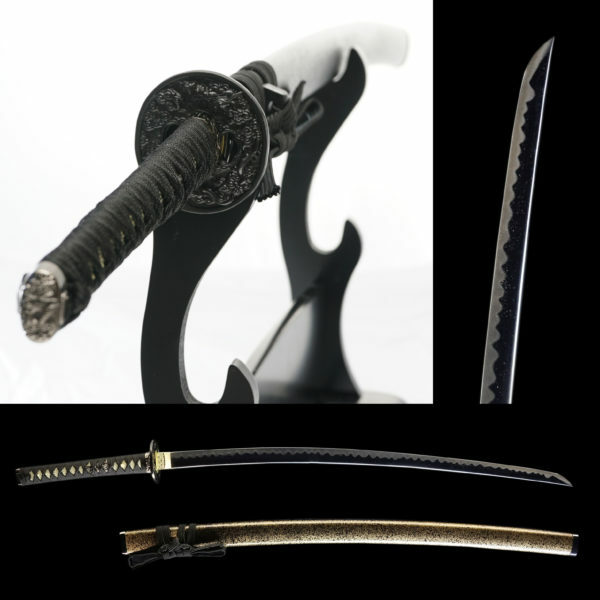 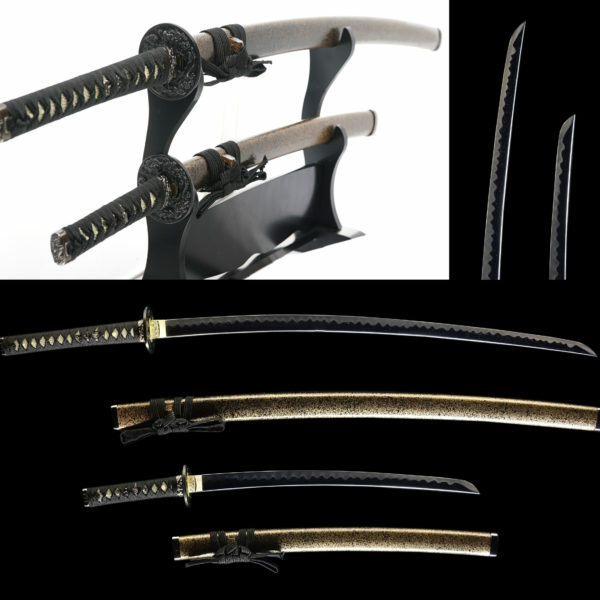 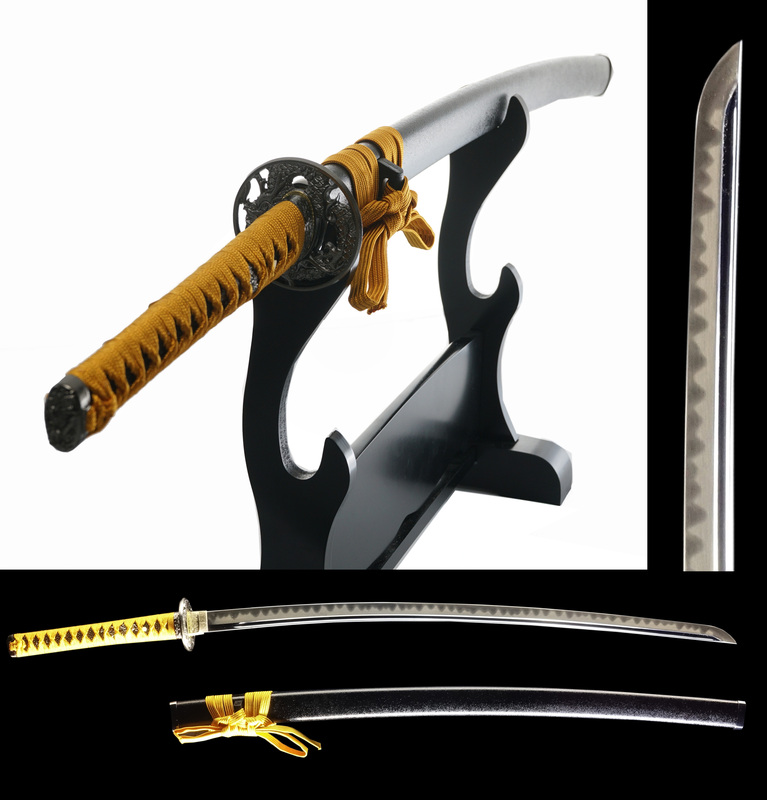 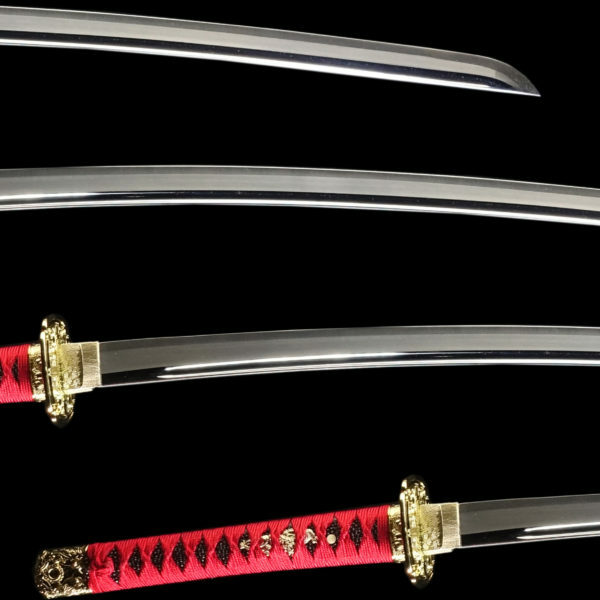 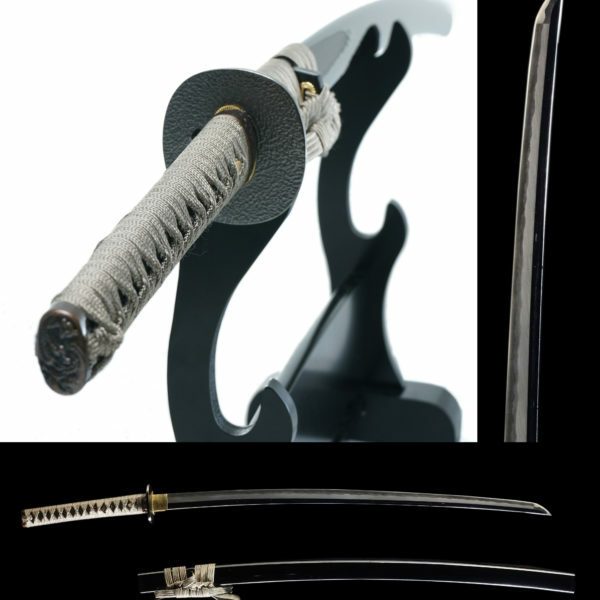 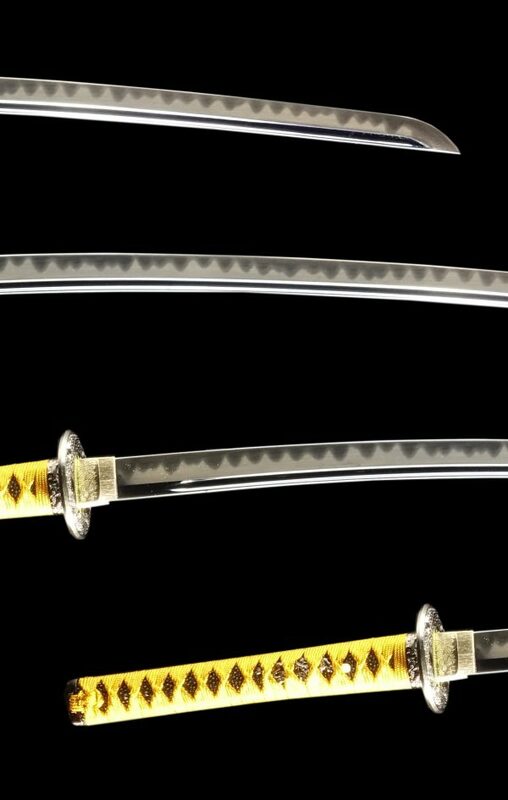 The original sword of this design belonged to Kondo Isami, who is the leader of Shinsengumi, which was the police made by Edo government to combat the anti-government group. 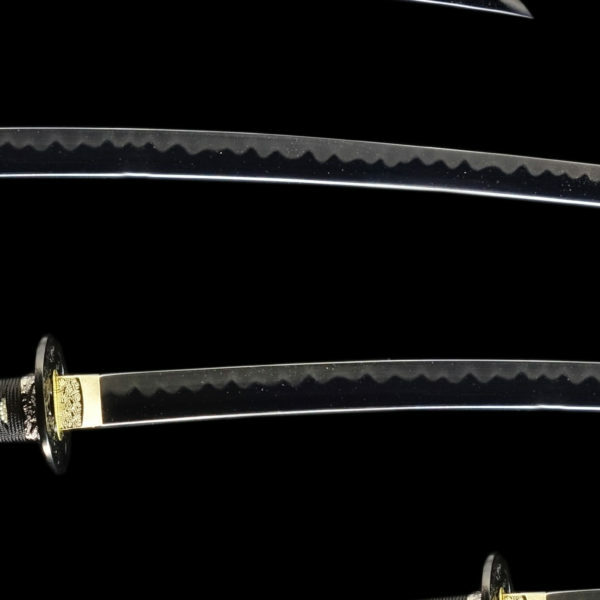 He was born and brought up in a farmer household. 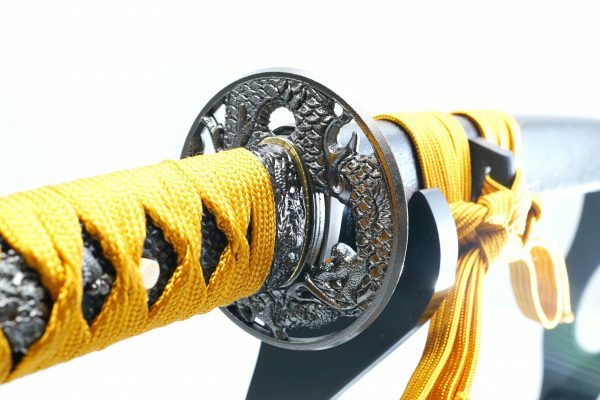 However, he became such a strong samurai that Edo government appointed him as the leader of this group.There are so many TV series and movies that are made based on what happened to Shinsengumi.